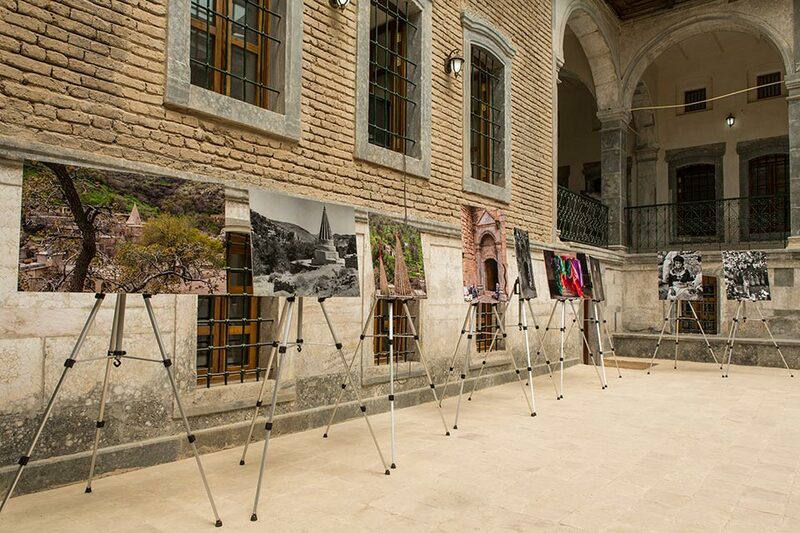 During May 2016, Gulan held its first major cultural events in the Kurdistan Region of Iraq. 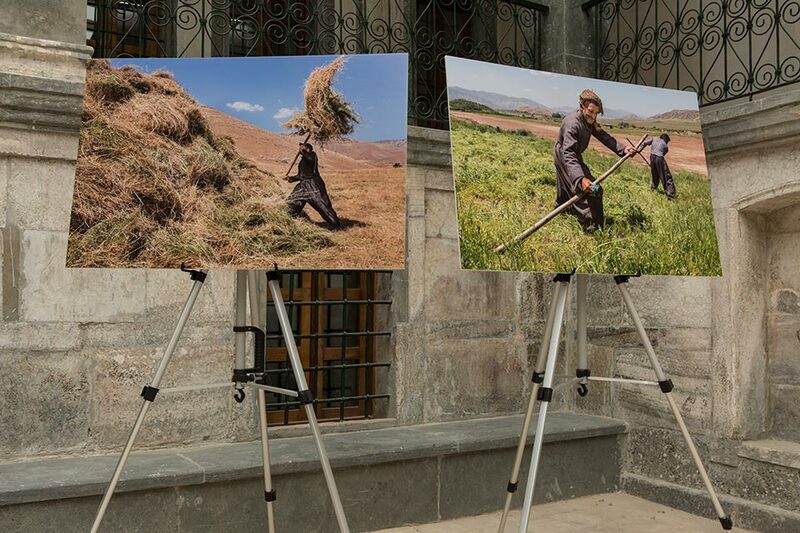 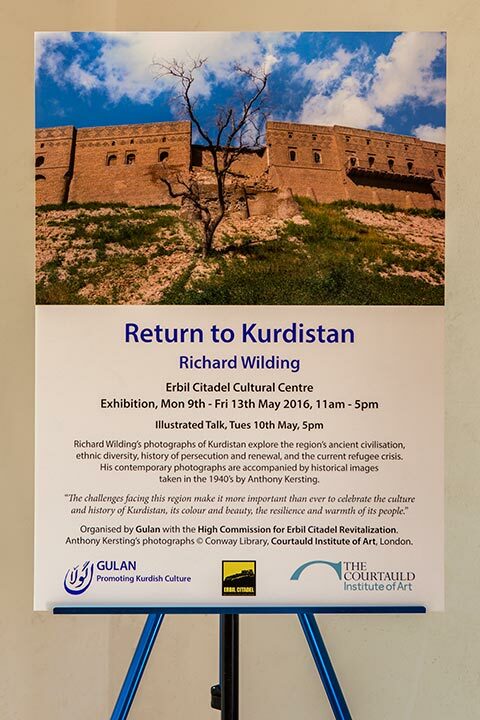 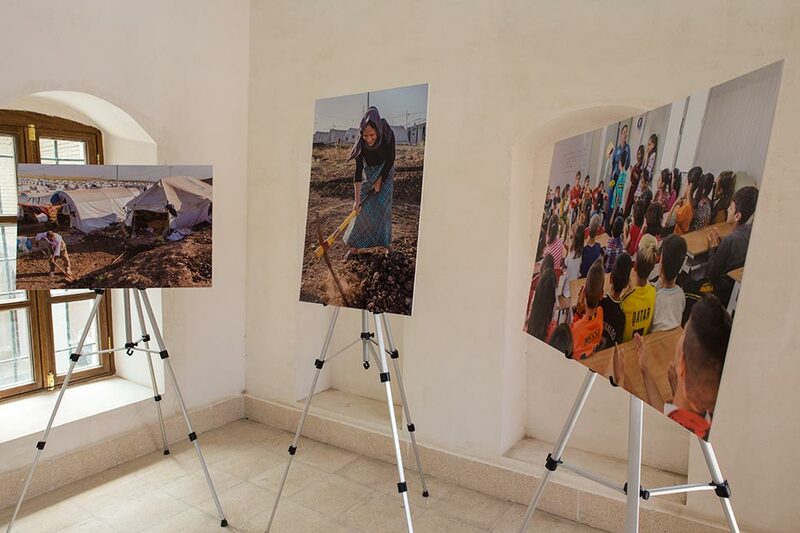 Return to Kurdistan, a photographic exhibition and illustrated lecture by Richard Wilding, Gulan’s Creative Director, was held at the Erbil Citadel Cultural Centre from 9th – 13th May. 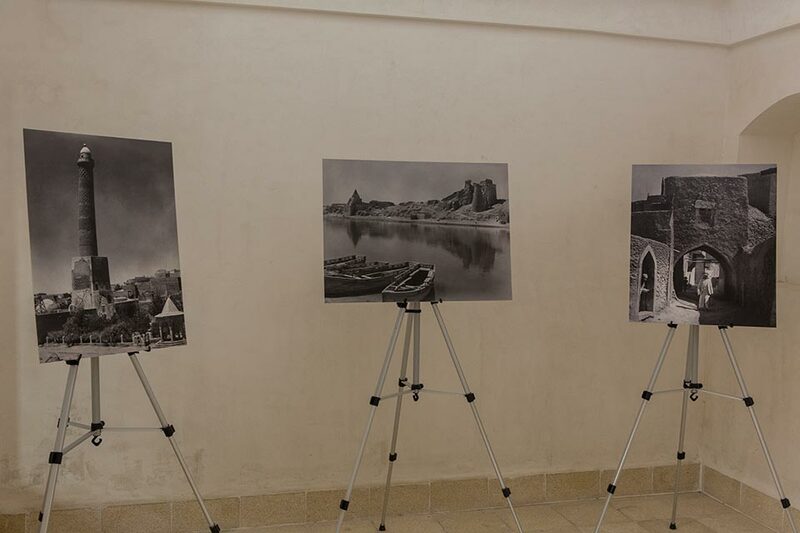 The exhibition was hosted in partnership with the High Commission for Erbil Citadel Revitalization (HCECR). 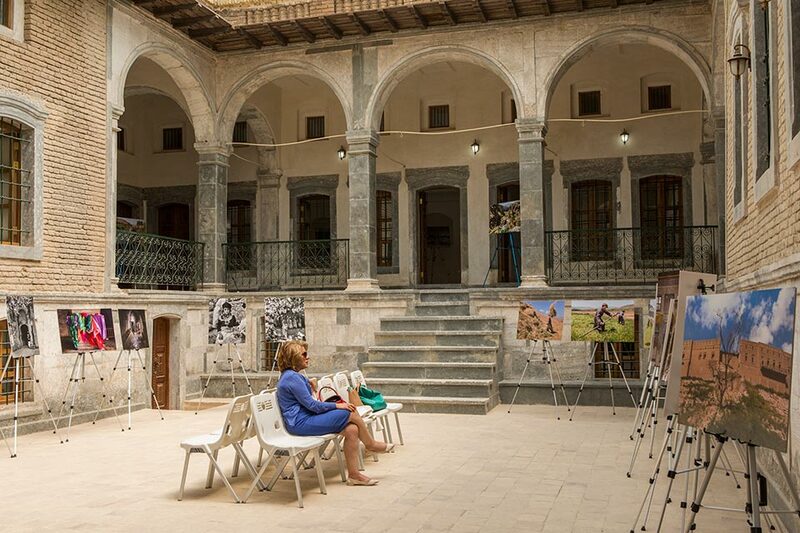 Return to Kurdistan was exhibited in a recently restored Ottoman-era building within the 6,000 year-old Erbil citadel. 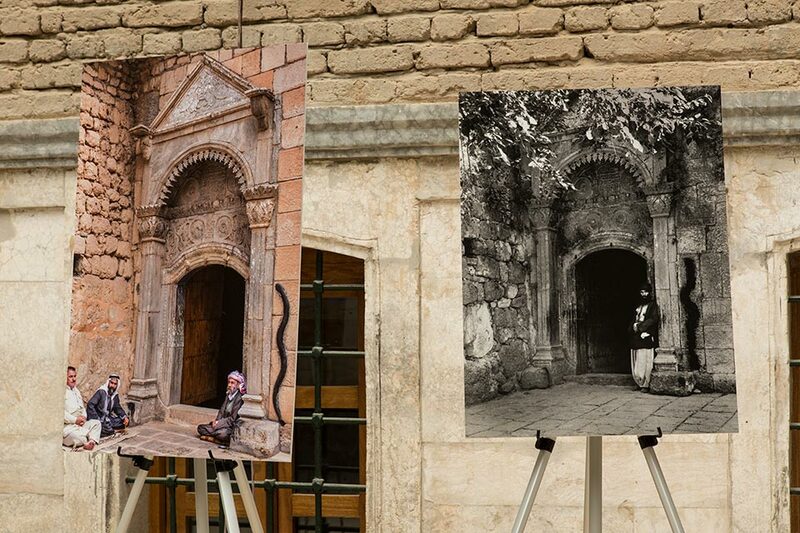 The exhibition showed contemporary colour photography of Kurdistan by Richard Wilding accompanied by black and white photographs taken in the 1940’s by Anthony Kersting, courtesy of the Courtauld Institute of Art, London. 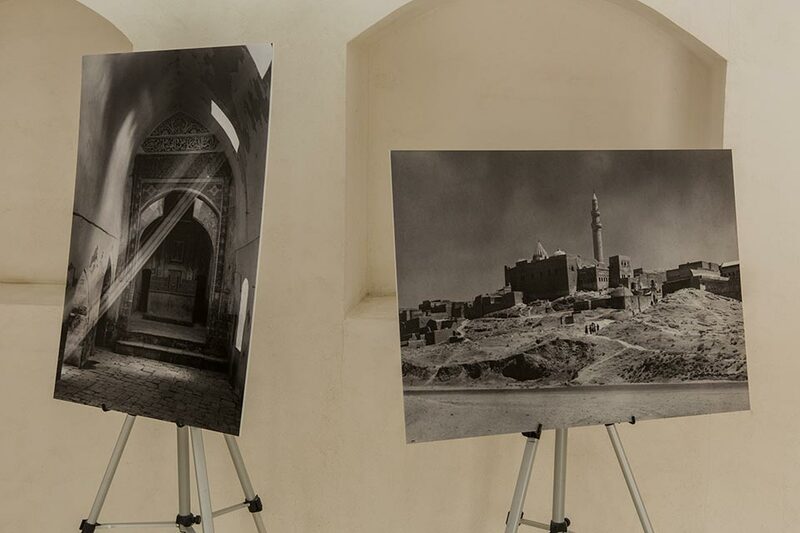 Gulan wishes to thank Dara al-Yacubi, Head of the HCECR, and Ranan Khasraw Tawfiq, Chief Architect of the HCECR, for hosting this exhibition in the Erbil citadel. 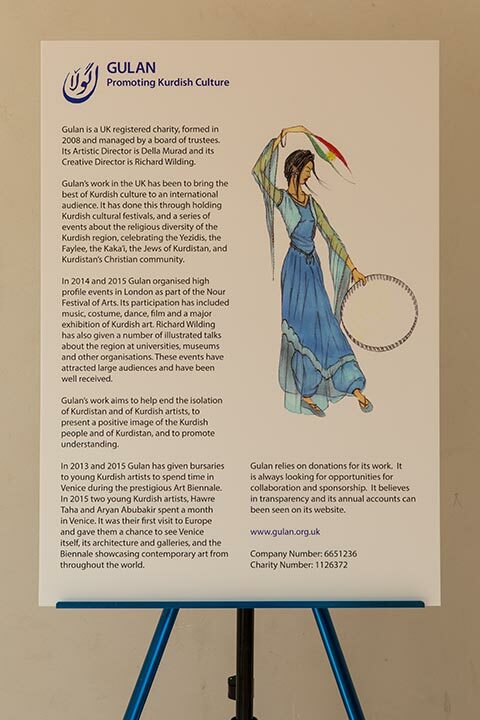 The Courtauld Institute of Art is a self-governing college of the University of London, specialising in the history of art and conservation. 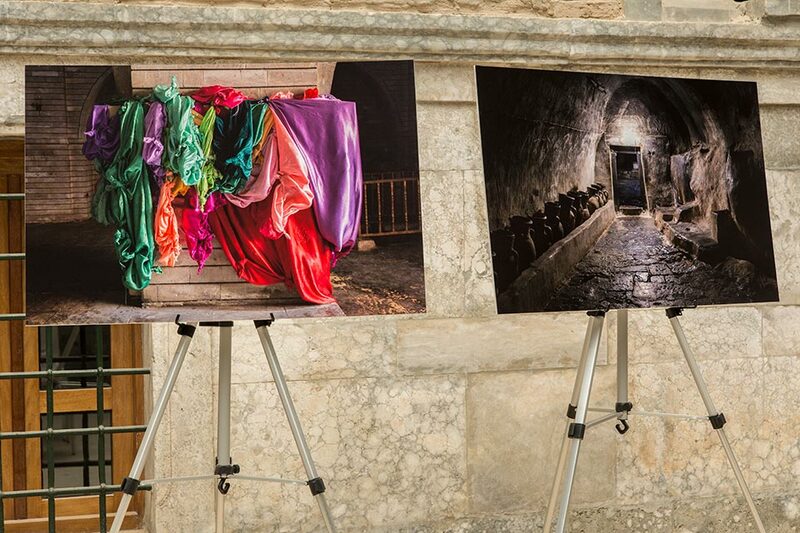 It is among the most prestigious institutions in the world for these disciplines. 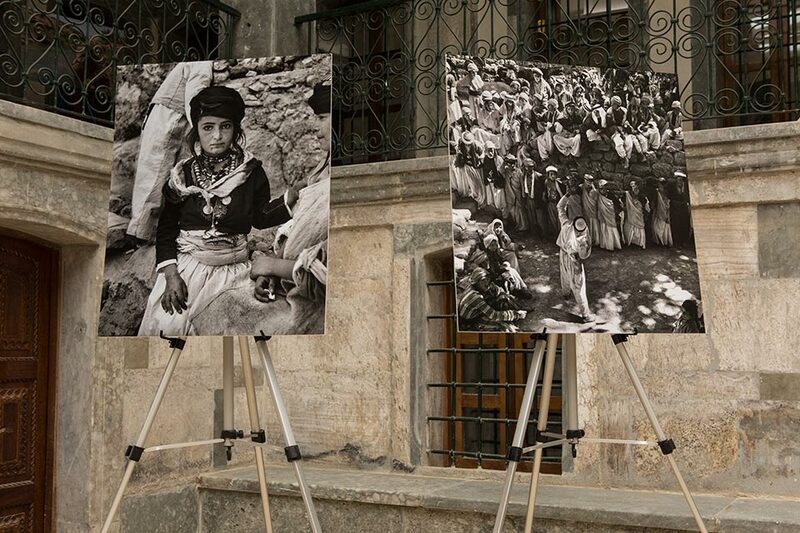 When he died in 2008, Anthony Kersting bequeathed his archive of black and white photographs to the Courtauld Institute of Art’s Conway Library. 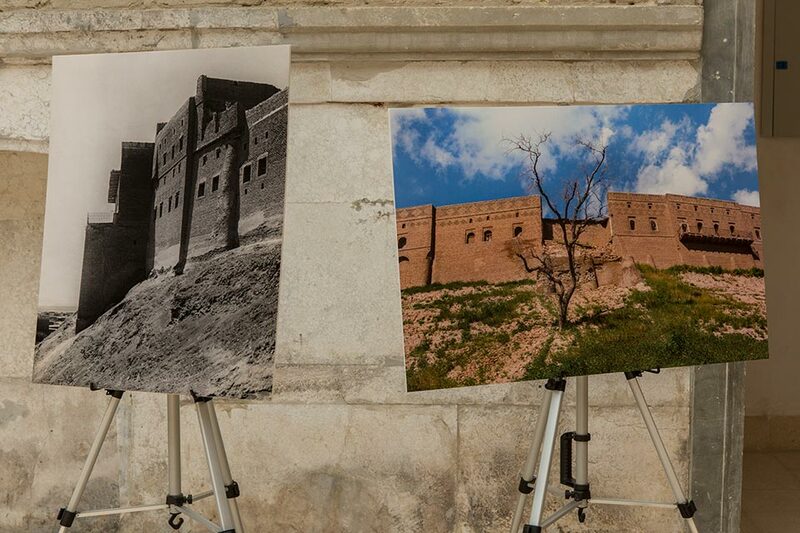 Erbil citadel is dramatically situated on top of a mound, or ‘tell’, of accumulated archaeological layers, visually dominating the modern city of Erbil below. 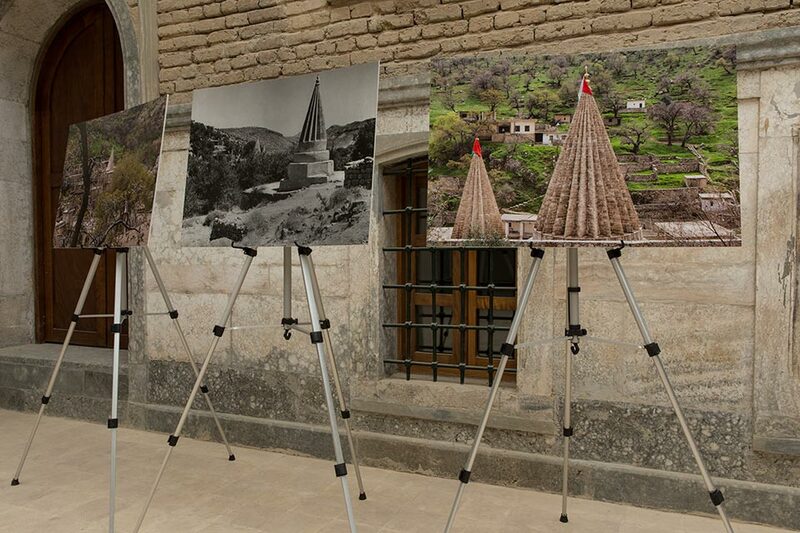 Believed to have been in existence for at least 6,000 years, Erbil claims to be the oldest continuously inhabited city in the world. 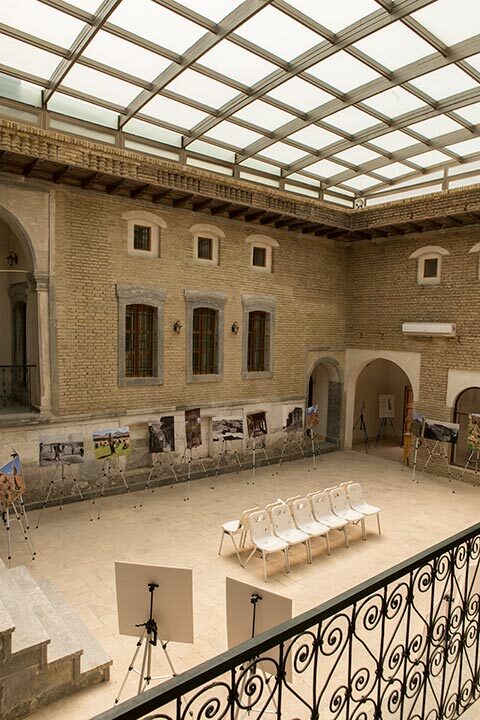 In 2007, the High Commission for Erbil Citadel Revitalisation (HCECR) was established to protect and restore the citadel. 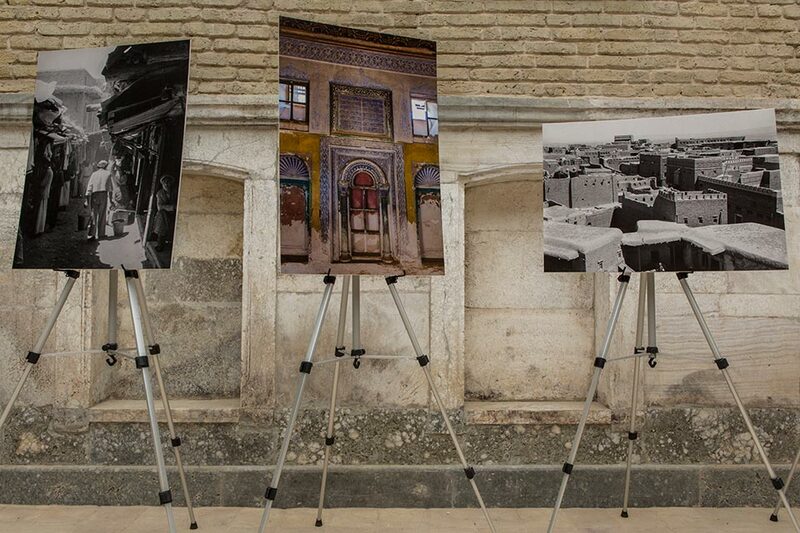 Restoration work began in 2010, under the leadership of Dara Al Yaqoobi, head of the HCECR. 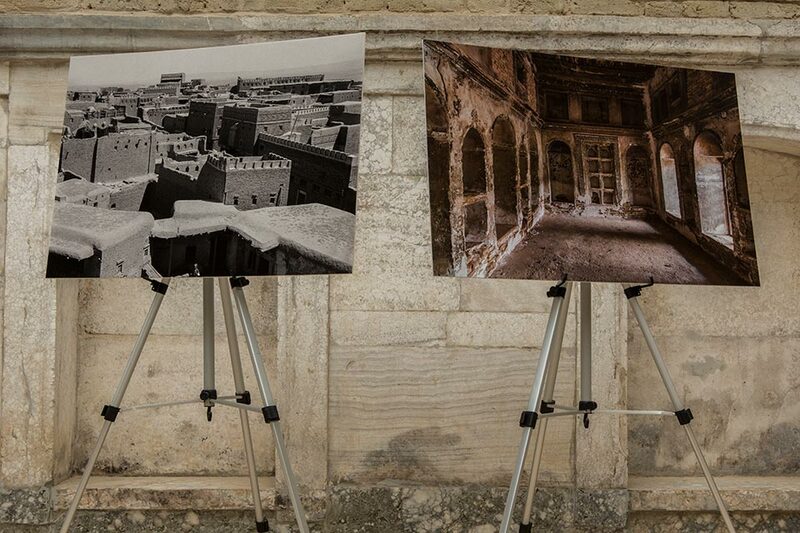 The citadel was inscribed on the UNESCO World Heritage List in June 2014.